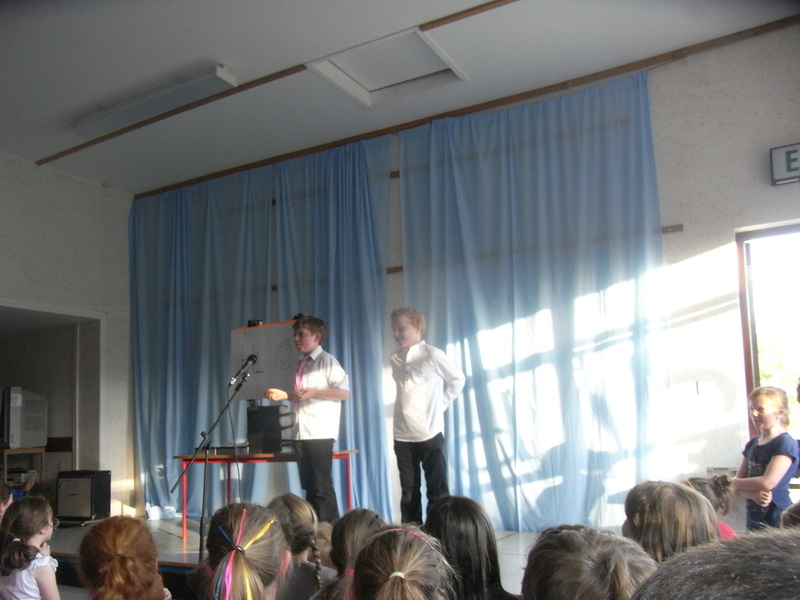 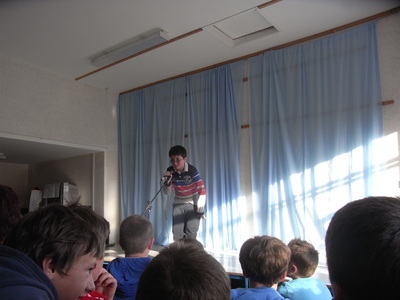 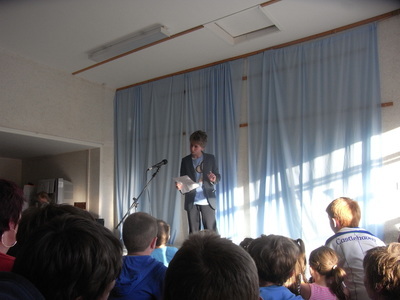 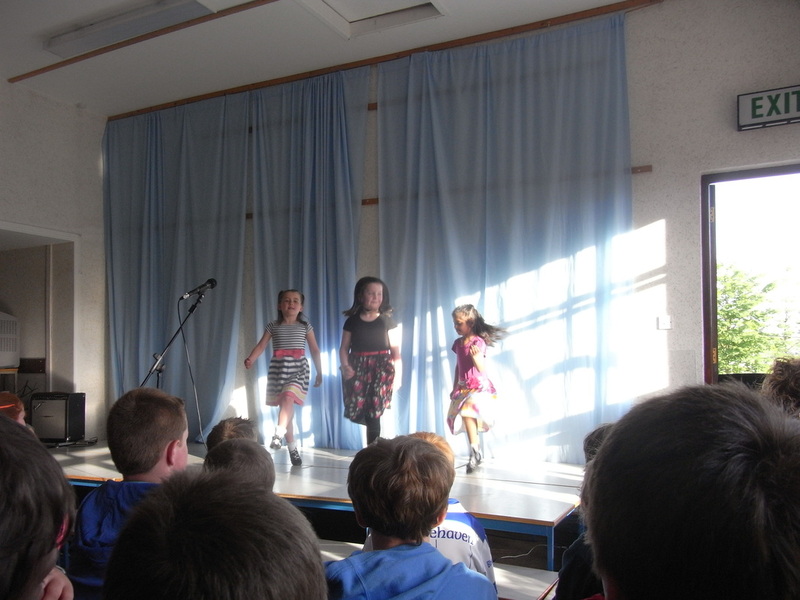 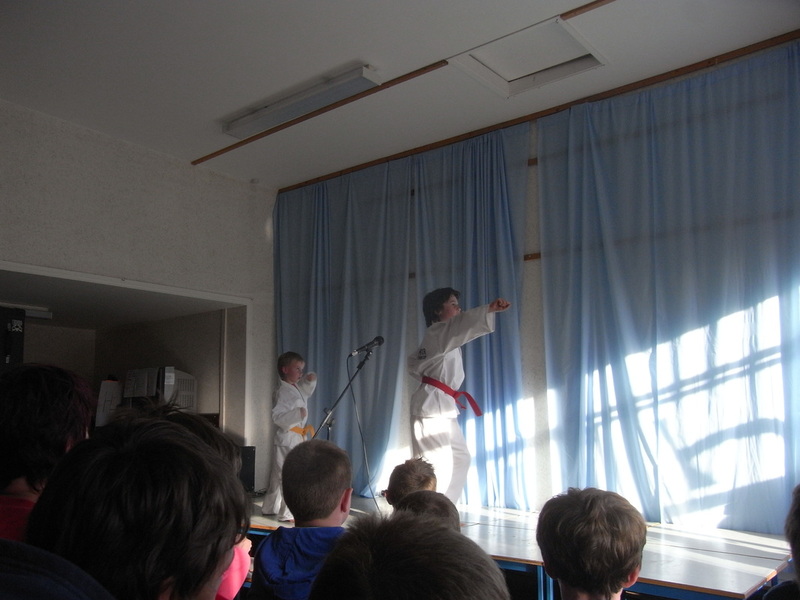 Sometimes we have a talent show in school. Children have the option of performing in a group or individually and they can do anything really. 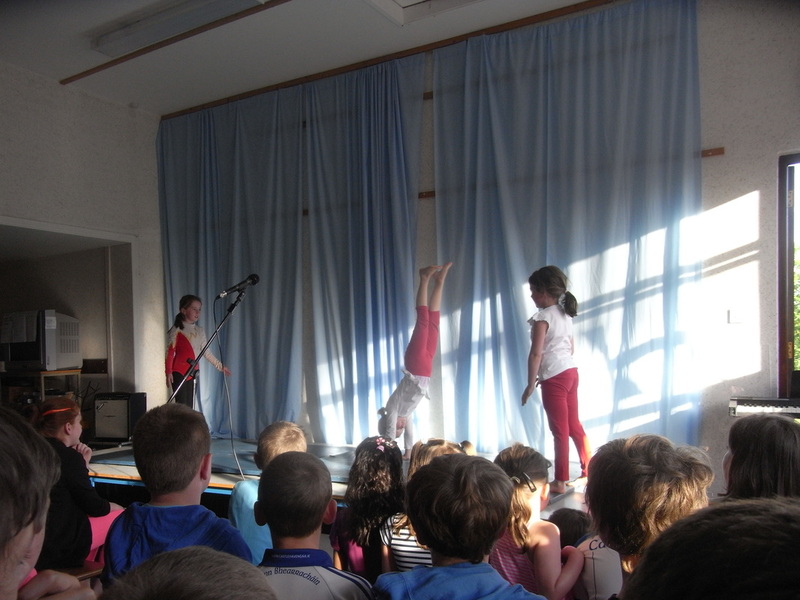 Its always a great night and the talent on display was amazing! 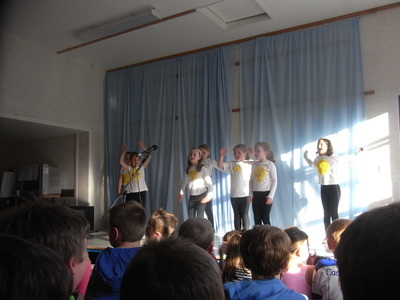 There were jokes, magic, songs, dance, painting, gymnastics, hula hoping and playing instruments. 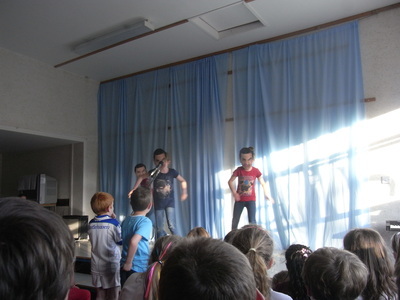 This is something we will definitely do again.